For nearly 100 years, Uniontown Auto Spring has been a trusted name in the light & heavy-duty suspension repair industry. We pride ourselves on providing excellent customer service at a fair and reasonable price, and also have an extremely knowledgeable staff that has worked in the industry for many years. 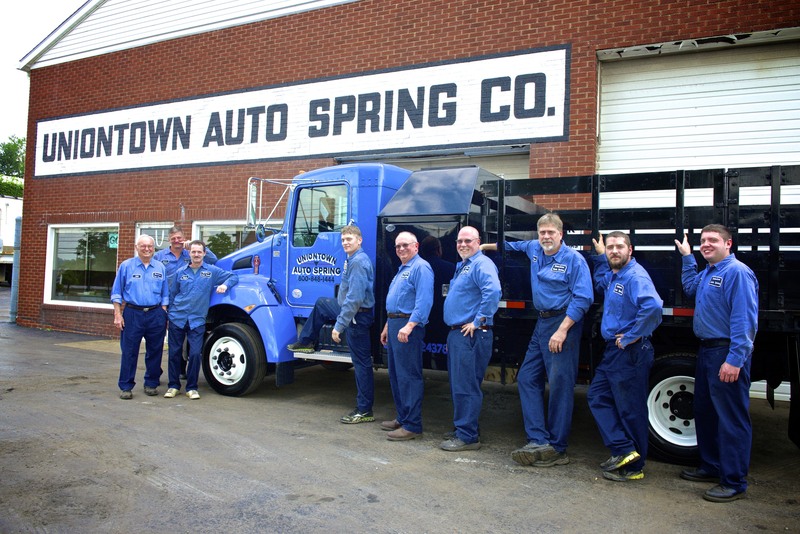 Uniontown Auto Spring is a multi-generational company that has been in the same family since its founding in 1917, and has built a loyal client base that can attest to our excellent service!